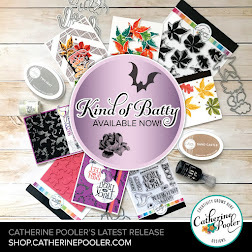 It's time for a new release over at Catherine Pooler Designs. 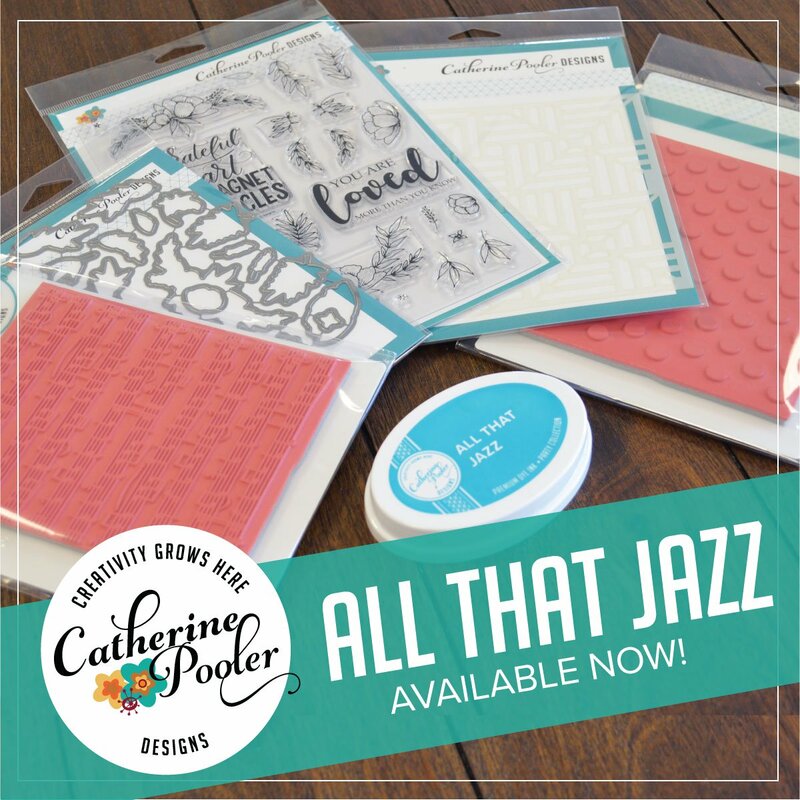 Today myself and some of my favorite designers are hoping along and sharing with you cards that we created using the new release products. The Welcome Home release is just gorgeous. 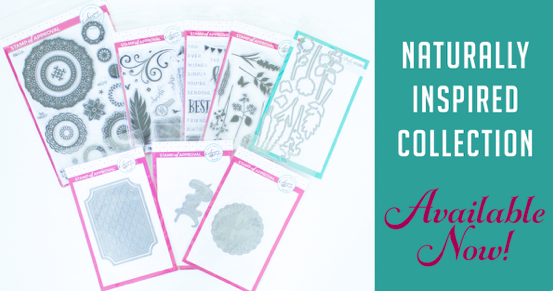 It's full of line images that you can color to create beautiful garden scenes. 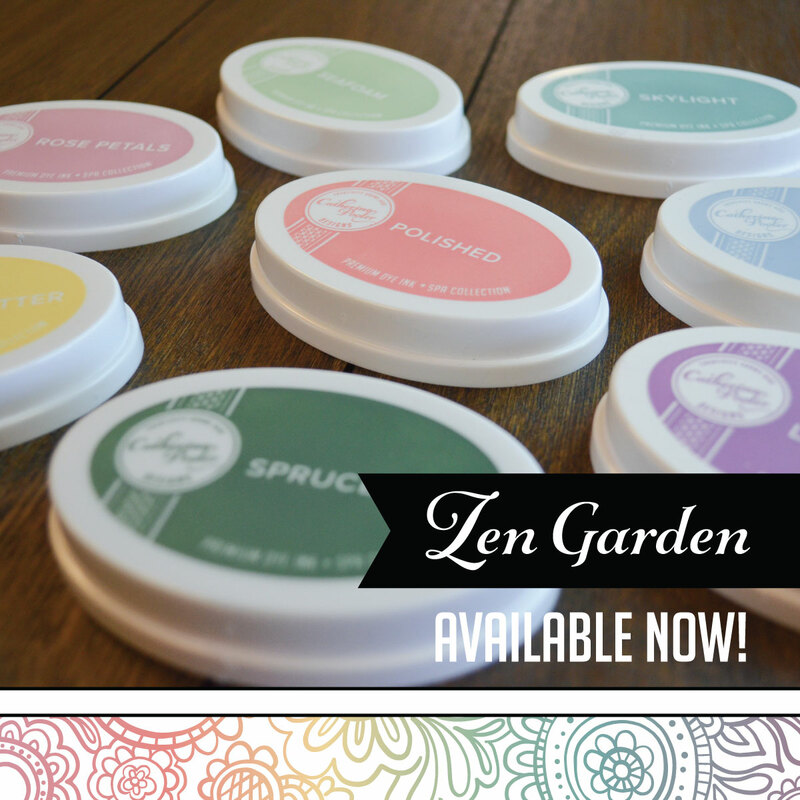 But if you are like me, and not so much into coloring, we have products for you too! 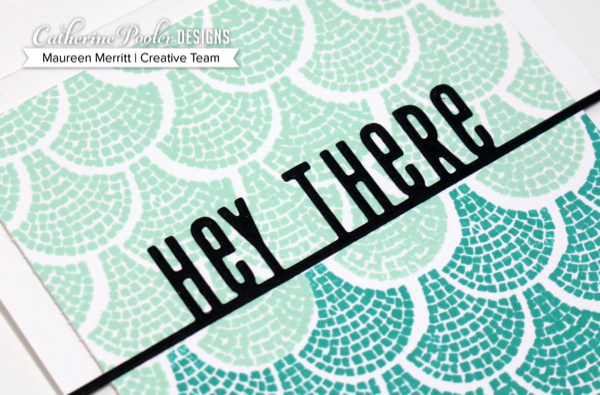 My first card uses The Strolling Borders stamp set and the Ways to Say Hey dies. The Strolling Borders stamp set is perfect for creating stones pathways, but also wonderful for creating background. Here I stamped it in Mint to Be and Aquatini inks and then added the Hey There sentiment strip in Midnight card stock. I really wanted that sentiment to pop and that contrast certainly does the trick! This card is easy peasy and comes together quickly without a whole lot of fuss. 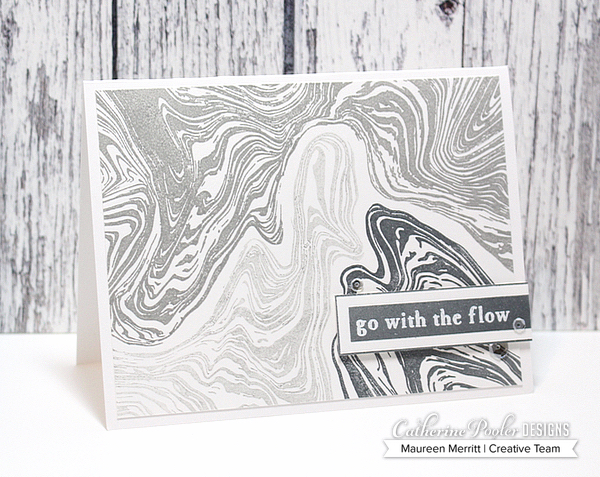 My next card features the Marble Swirl Background stamp. I went with a neutral, monochromatic color combo of Twilight and Black Jack. You see three colors above because the Twilight was stamped off once for the lightest shade. I can't wait to pair it with florals. I think it will be a beautiful combo. Time to hop along now. 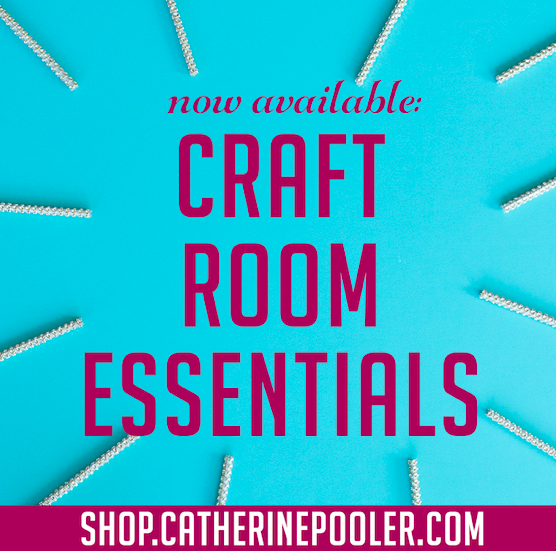 Leave comments to be entered to win a $25 gift certificate! Enjoy the hop and happy shopping! Love your cards Maureen. The marble background is kinda mesmerizing. The line art Hello is so clean and crisp; love ir. Love these clean and simple cards. Great job. First card is perfect to send to a military pen pal...thank you! Maureen both of your cards are wonderful! 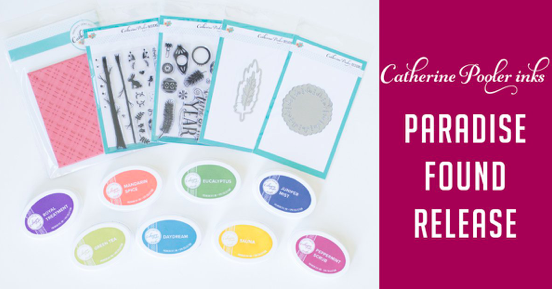 So many great new stamps and dies!! Your marble background card is great in the different colors of gray. Love the multi gray colored marble card. Great cards, great release! Your muted tones are beautiful! I love how you did your backgrounds. Great job! Beautiful cards, simple, clean, but very elegant. WOWEE!!! Those are both gorgeous!!! Love the card you made with strolling borders stamp set. Can't wait to try it myself. I like the grays marbeled. Looks grwt. My two favorite stamps in the release...at this moment. Love your cards! The colors in the first one are so pretty with those stones. Very springy! Such beautiful cards. That stone pattern in the first one reminds me of the art deco style of the 1920s and/or a ginkgo leaf. So cool! I'm loving that border stamp! And the marble background stamp is stunning! Beautiful cards, they are amazing! Got to love everything about this fabulous collection. Thanks for sharing. Great cards, Maureen. Love the marble stamp set. Thanks for sharing. I love your first card and can really see that background working with some shells, mermaids, and other sea creatures. made with that as the background. The marble swirls stamp is awesome. Love the cards! Love your cards. They are amazing. Fun to see these two stamps used for the backgrounds. Great colors! 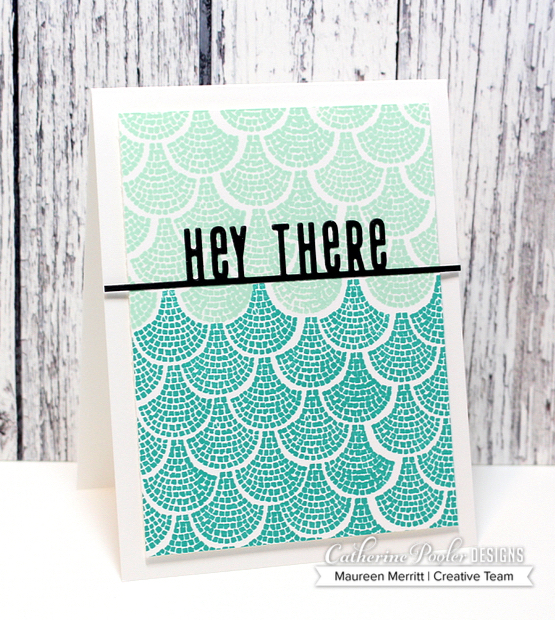 Your hey there card reminds me of a mermaids tail, and the greys in the marble card are stunning. I think you’re right, a beautiful floral design on top of that would really make a statement. Really loving the Strolling Boarders stamp! The marble card is simple, but would be great as a masculine card. Great cards! I have fallen in love with the marbled background. Nice cards. Wonderful use of the backgrounds stamps! Love your go with the flow card! Gorgeous! I love the teal color! Love both of your cards! Maureen,your cards are so lovely! Thanks for the inspiration. Thanks for sharing a different way to use the strolling borders set. Such a cool background! 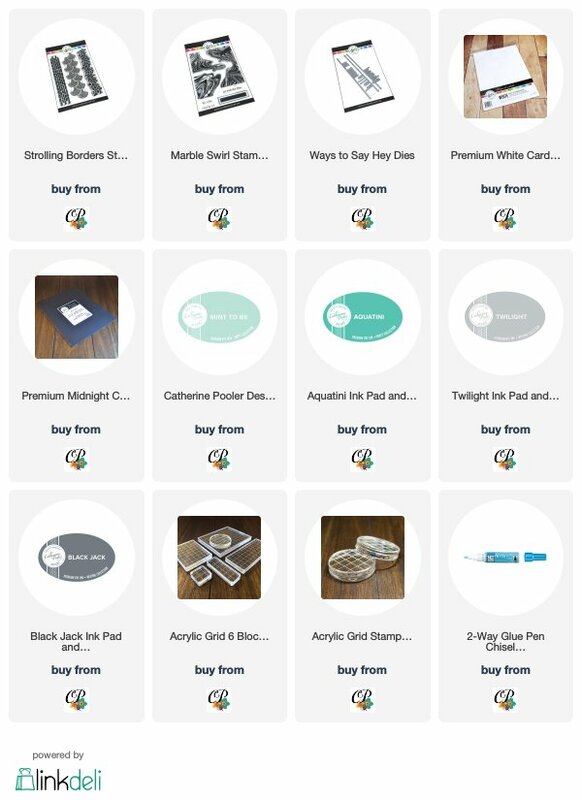 Great ideas to use with the new release!! The strolling borders set look fabulous - think it is a must have. Your cards are awesome. I really love the Marble Swirl, the possibilities are endless!! Very nice cards, as usual! The marble background is a must have! Love both of your cards. Backgrounds can make the simplest cards stunning. Thanks so much for sharing. very creative cards - love the mono chromatic colors!! Love those scallops - so elegant! Wonderfully graphic cards. Love your clean designs that let the backgrounds shine. Love your cards. Can’t wait to play with the marble. 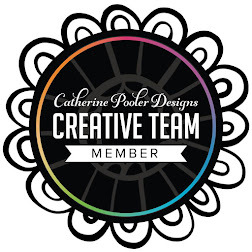 The color scheme you used on the scallop stamp card is lovely! Both the Strolling Borders and the Marble stamps are AMAZING and I love what you've don with them!! Clean and simple cards are a favorite of mine. Pretty cards! Lovely. I love the colors you chose. I like the backgrounds and the colors. 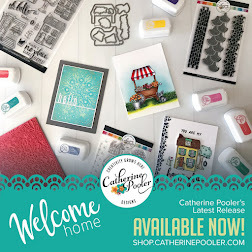 Love the stamps and dies you used! These are the most amazing, beautiful projects!!! Love the new background stamps and you did an amazing job with them!! it's always great to see lovely examples of monochromatic cards. I certainly love color but the grey marble with message is lovely as well. These are both great Maureen. I've seen the marble done in so many colors but never thought of in being done in grays - and it's gorgeous! Both of your cards are amazing but I love how you used the two blacks to create the background on the marble card. Awesome cards!! 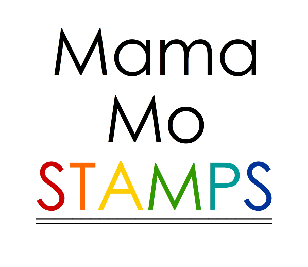 Loved those background stamps!! I love that marble swirl stamp set. Your method of getting the lightest gray color ingenious! I love both backgrounds on your cards.